This fashionable trendy black beaded necklace & pendant set is a simple way to elevate your casual wear. The material is a non-reactive, so it suit all skin types. For an gift that will be cherished. 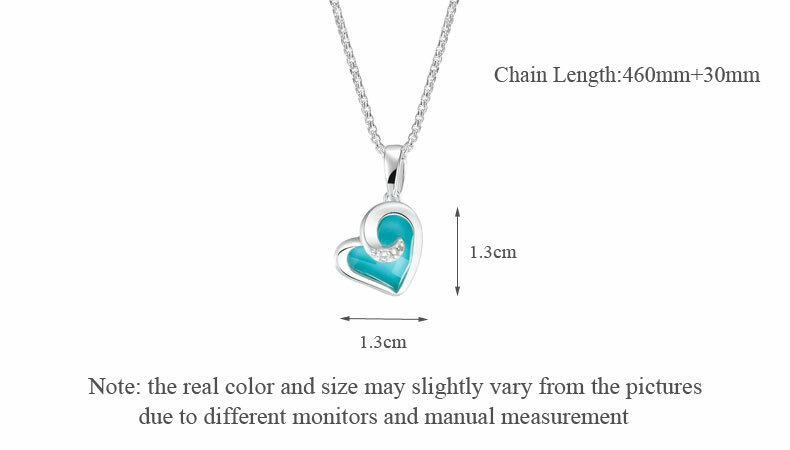 Choose this trendy jewelry item. This chain suits any neckline, making it a versatile option that can be worn with anything in your wardrobe. This item can be purchased in silver or black and it’s sure to put a smile on everyone’s face. necklace is beautiful as the photo. thank you. quality is excellent. thank you seller! wonderful jewelry. I am very satisfied. An accessory can make or break an outfit. 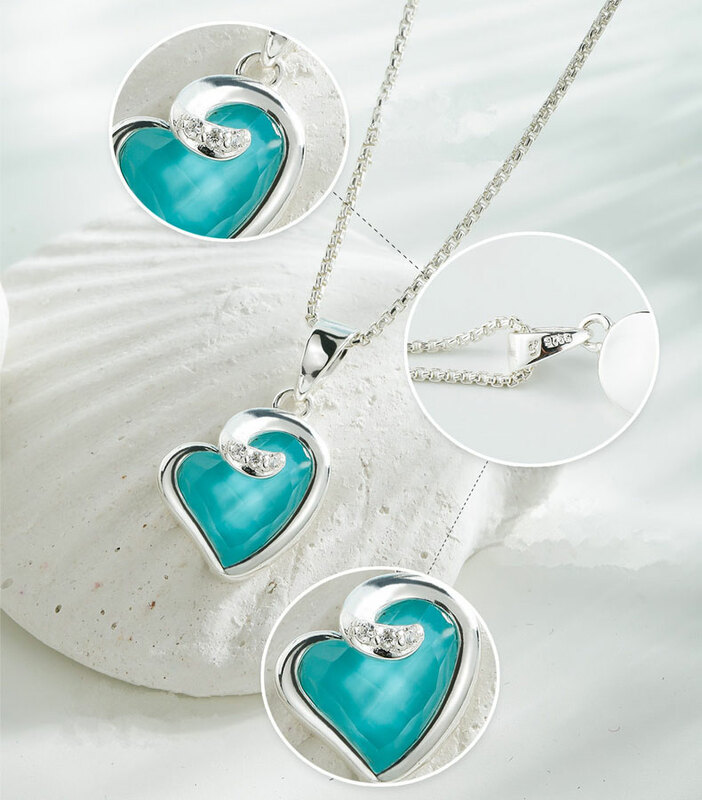 Add this gorgeous turquoise heart pendant necklace set to your collection. The stunning sterling silver allows for an impressive shape and sports a shiny finish. This piece will add a splash of color to your jewelry collection. The lovely natural texture creates a refreshing contrast against a variety of styles and materials. 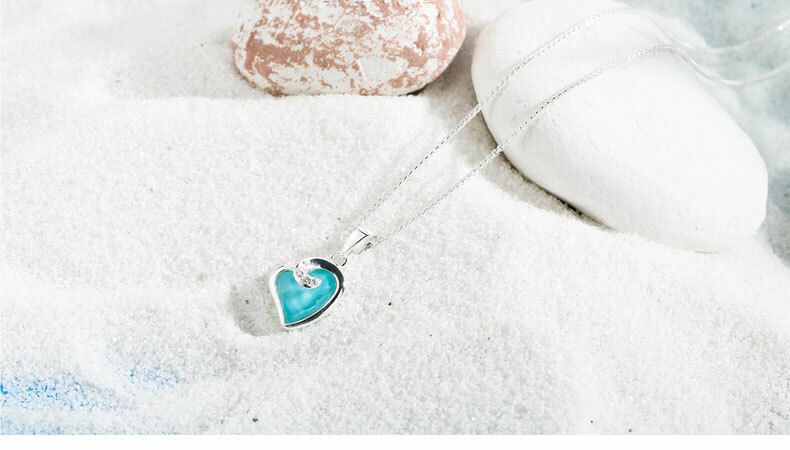 For an extra special birthday gift, choose this stunning turquoise heart pendant & necklace. it's sure to put a smile on everyone's face. Personalized your outfit to let your own style show through with this attractive Long Cross Pearl Pendant Necklace. This necklace will elongate your neck for a more graceful look. 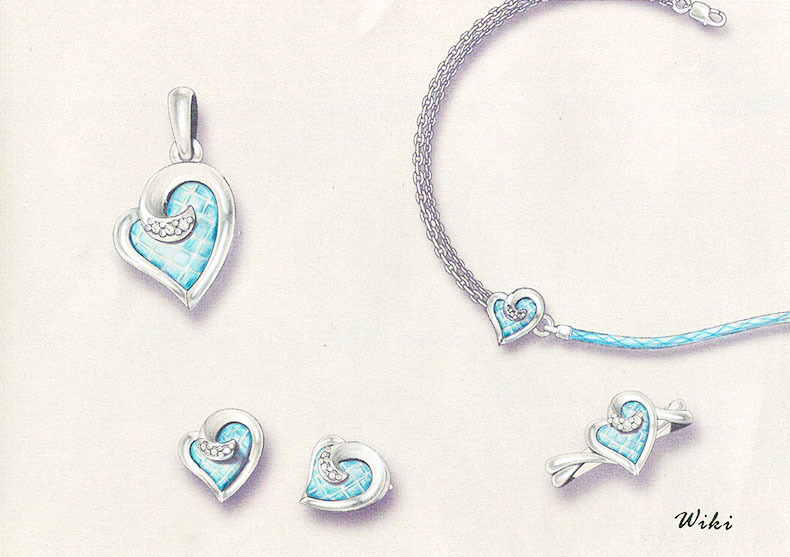 Make it a memorable gift with this one-of-a-kind jewelry item. The brilliant colors adds fun and energy to the piece. The versatile pearl design effortlessly transitions from day to night. Each piece is unique because of the natural variance in the genuine pearl stones. Add this eye-catching Leaf Pearl Necklace to your jewelry collection and watch it quickly become one of your go-to accessories. 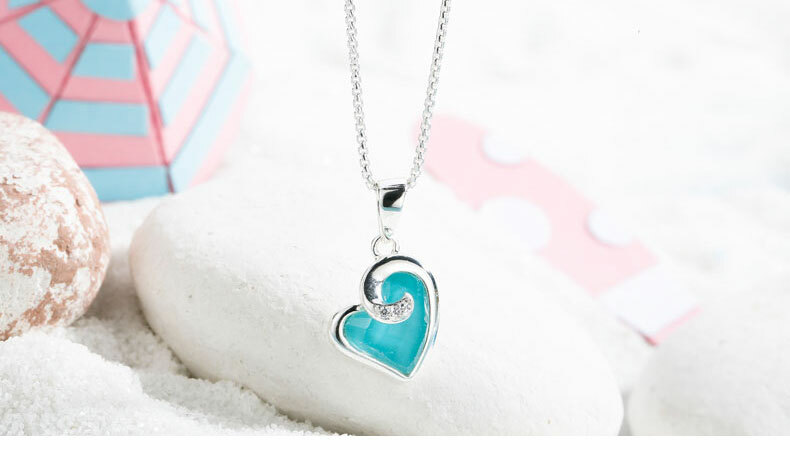 This necklace's chain is a stylish base for an eye-catching pendant. A gift of jewelry is perfect for any birthday celebration. Bright and colorful acrylic beads gives this Leaf Pearl Necklace a joyous energy. The soft color of the pearls adds warmth and elegance to the design. 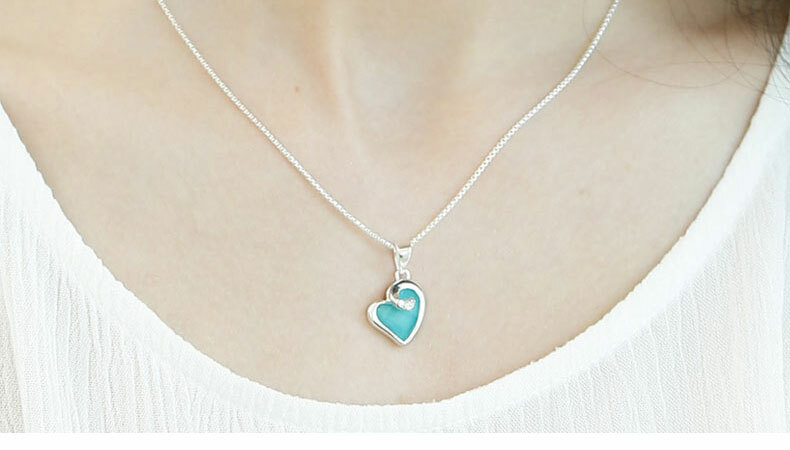 This necklace can be purchased in silver. Add this eye-catching turquoise bracelet/necklace choker to your jewelry collection and watch it quickly become one of your go-to accessories. This piece is a stylish base for an eye-catching outfit. A gift of jewelry is perfect for any birthday celebration. Bright and colorful amber beads give it a joyous energy. The package includes a certificate authenticity with a jute bag.